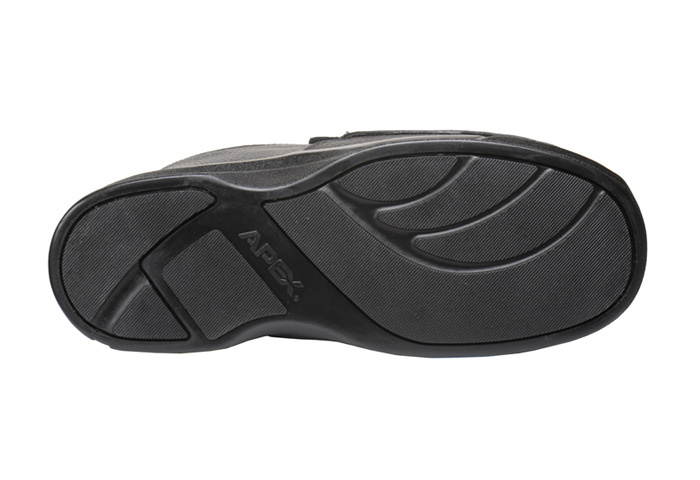 You’ll just flip for the Apex biomechanical oxford! 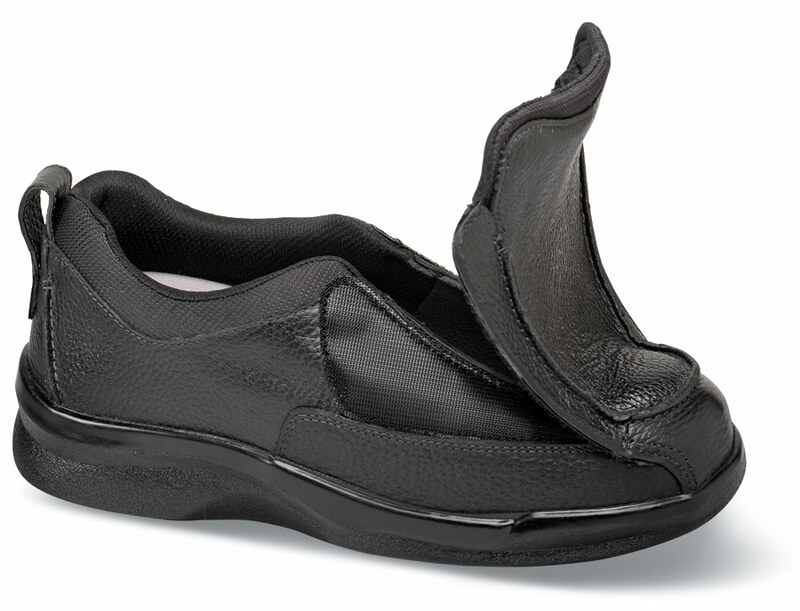 It opens all the way to the toe for easy access and has soft moisture-wicking fabric linings, Anti-Shox® footbed and SmartGrip PU sole. 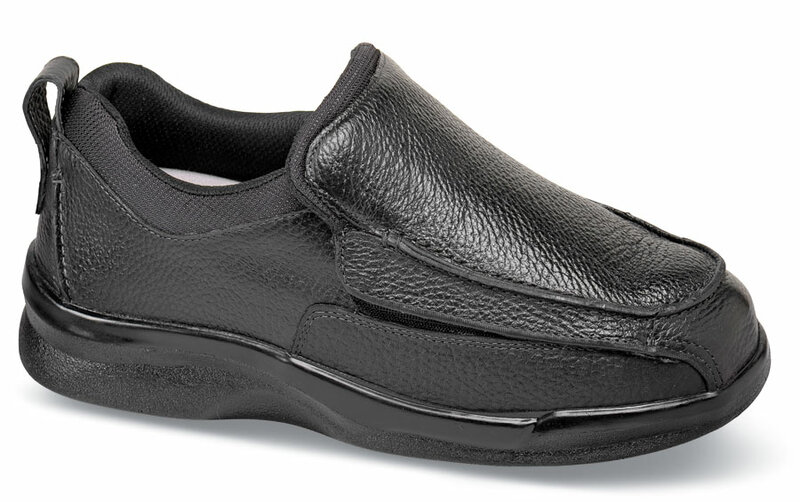 Men's sizes 6½–13, 14, 15, 16 in 4E with ½” hidden depth in three removable layers for greater fit adjustment.